Classic motor oil. You do not want to take any risk with your classic car. • The engine oils are divided into three periods (until 1950, after 1950 and after 1970) and are suitable for seals of that time (paper, felt and fabric). • The viscosity and the package of additives are adapted to the engines of those days and minimize the oil consumption. • The excellent adhesion of the classic car oils contributes to minimum of wear of the engine when starting, and of great importance, even after long standstill. 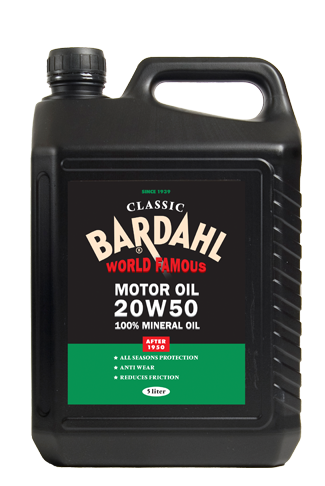 Bardahl Classic oils is a program engine oils and gear oils for classics and Young timers, with a particularly authentic logo based on the Bardahl logo from the 50s and 60s. 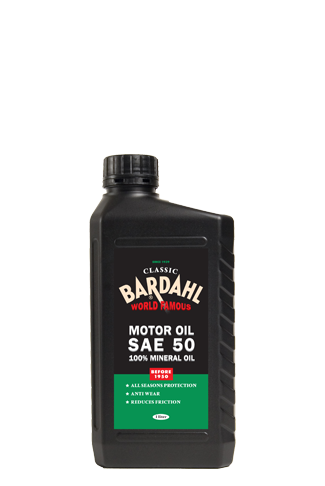 • The line starts with classic car oils SAE30, 40 and 50 for engines up to 1950. • For engines after 1950 there is the SAE 20W50. • The gear oils SAE 90 GL1, SAE80 GL2 up to a SAE 90 GL3 and 80W90 GL4 complete the line. In addition to oil, there are plenty of things to optimize the performance of your classic car. 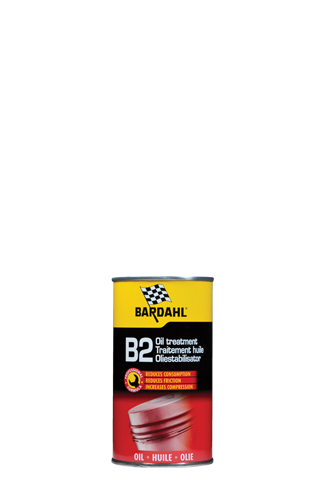 • B2 Oil Stabilizer for engines with high mileage and / or excessive oil consumption and / or loss of compression. • Oil Booster + Turbo Protect. This oil additive will not break a lubricating film on the moving engine parts; even after long standstill. For remanufactured engines and maximum protection. • Fuel Treatment. 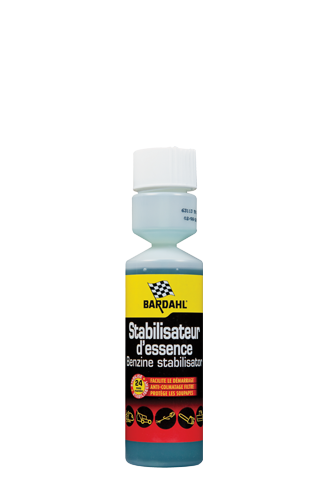 This fuel additive ensures that the carburetor and fuel lines remain clean and that the white precipitate of the present-day gasoline does not affect everything. • E10 Fuel Improver is designed to safely E10 fuel to drive. This fuel additive protects the fuel from the harmful consequences that could arise when E10 fuel is refueled. In addition, this additive has a favorable effect on fuel consumption and keeps the fuel system clean. 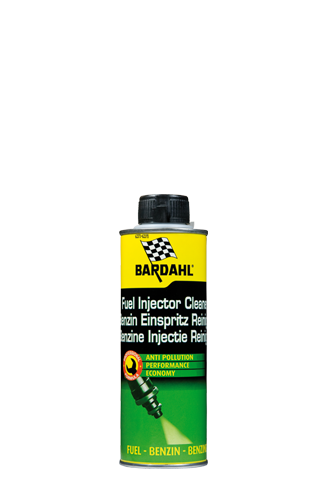 With the Bardahl Car Care line you can maintain the interior and exterior of your classic car. The paint remains exquisite through our Showroom Shine. The convertible roof impregnation spray provides maximum protection against the penetration of dirt and moisture. Regularly impregnation prolongs the life of the convertible top. Our leather cream nourishes the leather to keep it supple and retain luster.